Welcome to Biblical University and College of Ministry & Seminary. BU is a vibrant, innovative, Christ-centered community that engages students in spiritual and intellectual growth through distance education and external degree programme throughout the world. Unlike traditional universities, our curriculum is specifically designed for distance learning success. BU offers the highest quality education in a flexible, supportive community where students gain the most relevant, real-world knowledge to help them transform their lives. At BU you decide your learning option to enable you study at home or at work. You choose a learning option that you want to study from. No classroom attendance is required, no matter which learning option you choose to study from. BU will send the entire course lectures, e-books, assignments, tests, research topics, reference links etc...by email free of charge. Certificate, Credit transcript, and recommendation letter will be mailed thereafter the successful completion of your course. Free Tuition, Free Course, And Free Application. 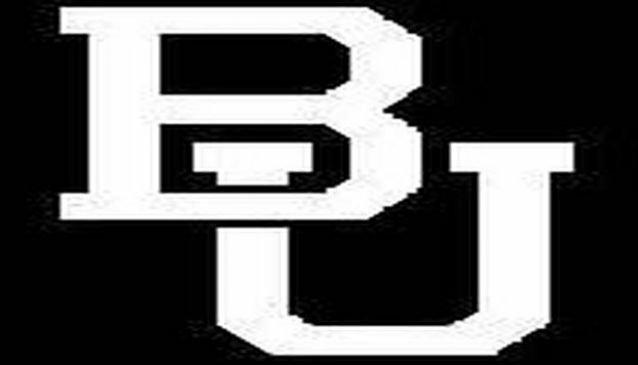 BU is an undergraduate and graduate level, coeducational, Christian liberal arts university, and seeks to train leaders for Church, Society and Business globally, to model Christian community and to help each person here grow spiritually and personally as well as intellectually. BU is accredited by the Federation of Theological Institutions International. Approved by the Association of Christian Colleges and Universities, fully owned and operated by the Christ Kingdom International Church, and affiliated to Christ International Divinity College in association with Acadia Divinity College and Acadia University. BU awards degree for relevant knowledge or skill that you have acquired through professional and life experiences. Applicant will also go through the normal admission procedures and include the same information as other students. In addition, you will be required to submit a formal, complete and professional resume describing all career experiences and positions held. Include any formal or informal training in which you participated that was related to your professional activities. Biblical University awards honorary doctorate degrees to qualified individuals. Applicant will also go through the normal admission procedures and include the same information as other students. Become a legally ordained and licensed minister. Just ask us for more information.